2nds. 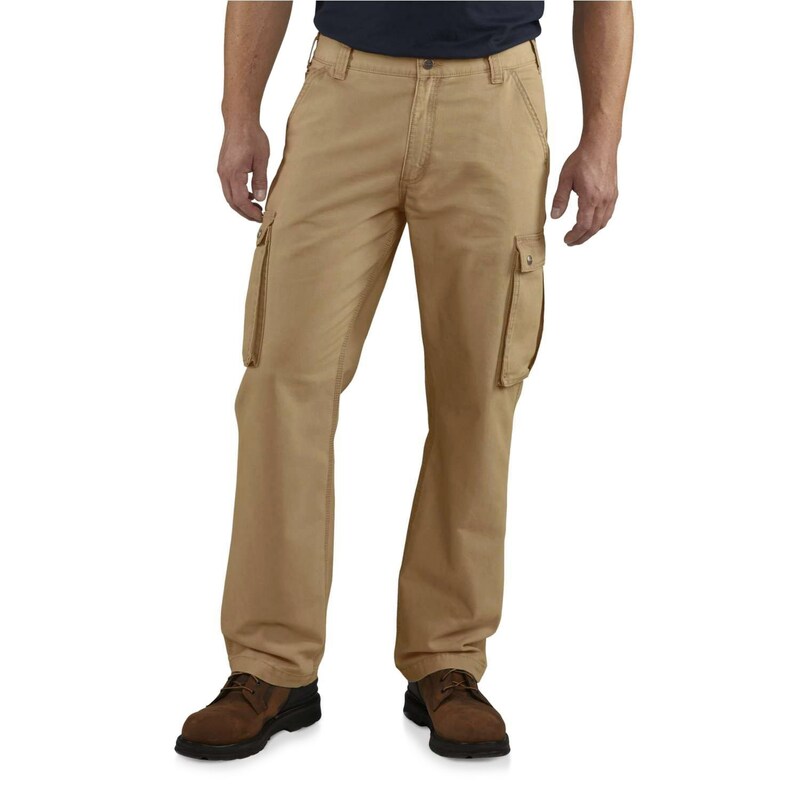 Just like the name says, Carhartt’s Rugged cargo pants are primed for the man whose life takes him far, far away from a desk-bound 9-to-5 job. Sturdy, 8-ounce cotton canvas is outfitted with a relaxed fit through the seat and thigh, secure pockets aplenty, and straight-leg openings that fit easily over boots.